The answer is pretty obvious – the message. 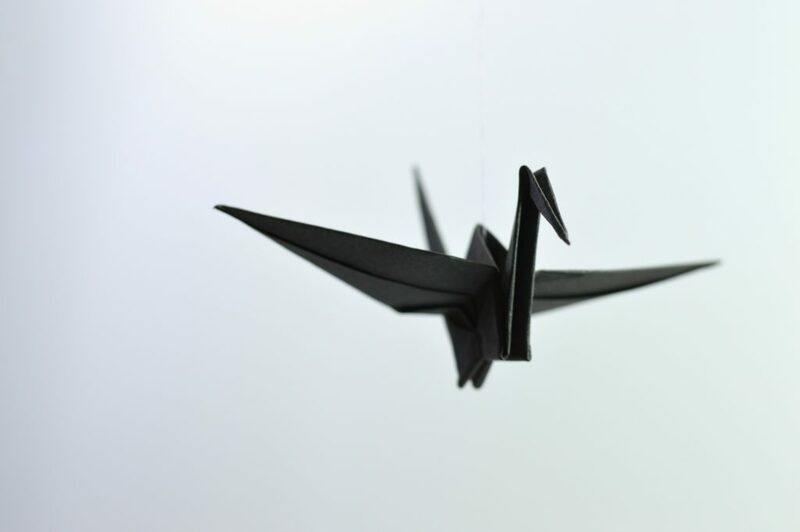 The translation industry is helping to understand one language with the help of another while the origami is bringing the same message no matter the language. The art was practiced mostly in China, Japan and Europe and well-documented by historians but it was mostly local tradition up until 20th century. No one really knows when and where origami was invented. 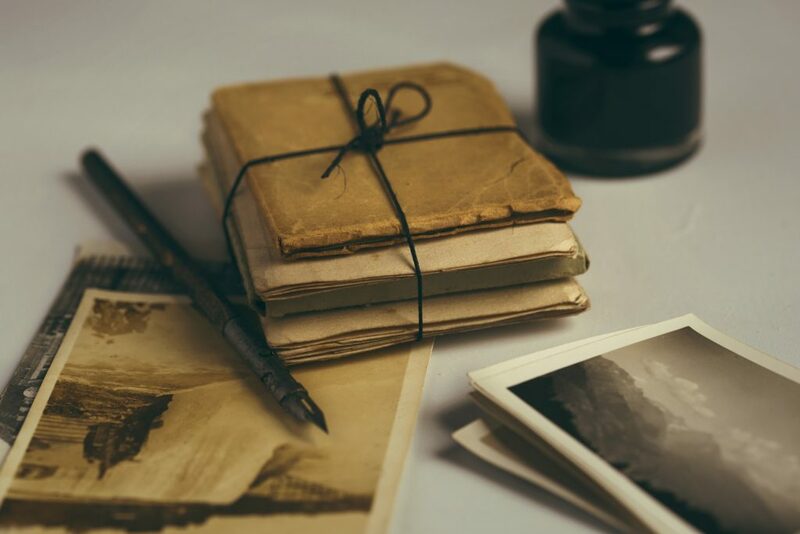 Some origami historians argue that since the invention of paper is credited to Ts’ai Lun of China in A.D. 105, paper folding must have been invented soon after. Paper was then introduced to Japan in the late sixth century by Buddhist monks, and paper folding was brought along with it. In Japan, paper was considered an expensive commodity, and it was used in many aspects of Japanese life, most notably in architecture. Regardless of its ultimate origin, Japan is recognized as the country that most fully developed the traditional art of origami. Today, master paperfolders can be found in many places around the world. New and improved folding techniques have produced models that would have astounded the ancients. They still manage to astound many people today. But apart from the history and the different technics it’s important to mention the message between different figurines you can make of paper. Probably the most popular is the crane but very few know the meaning of it. The Japanese refer to the crane as the “bird of happiness”, the creature is believed to live for a thousand years. It’s believed that the wings of the crane carry up souls up to paradise. As a result, in the Japanese, Chinese and Korean culture represents good fortune and longevity. It’s believed that if one folded 1000 origami cranes, one’s wish would come true. It has also become a symbol of hope and healing during challenging times. As a result, it has become popular to fold 1000 cranes (in Japanese, called “senbazuru”). The cranes are strung together on strings– usually 25 strings of 40 cranes each – and given as gifts. A famous story about senbazuru is that of Sadako Sasaki. Sadako was a little girl who was exposed to radiation as an infant when the atomic bomb was dropped on Hiroshima. Although she survived the bomb, she was diagnosed with leukemia by the age of 12. She decided to fold 1000 cranes, hoping that her wish to live would come true. Unfortunately, she only was able to fold 644 cranes before she passed away. Her classmates then continued to fold cranes in her honour and she was buried with a wreath of 1000 cranes to honour her dream. There is now a statue of Sadako in Hiroshima Peace Park – a little girl standing with her hand outstretched, holding a paper crane. Every year, thousands of wreaths of senbazuru are draped over her statue. The Sakana (fish) is a symbol of happiness, well-being and freedom. The Japanese revere the wild fish for its tenacity and strength because fish will swim upstream, against the current, in order to reach a destination. In fact, some wild fish will even swim up waterfalls. For this reason, the Sakana has come to represent determination and courage. The Fukurou (owl) is among the crane and the fish as one of the most popular origami designs. Unlike other cultures the Japanese did not originally see the owl as a symbol of wisdom nor of wealth. Instead, the owl was associated with luck. Like a number of other Asian cultures, the Japanese place a great deal of value on the idea of generating luck and good fortune. For this reason, Japanese people, even in modern times, may carry or wear an owl charm in the hope of attracting good luck and warding off bad luck. 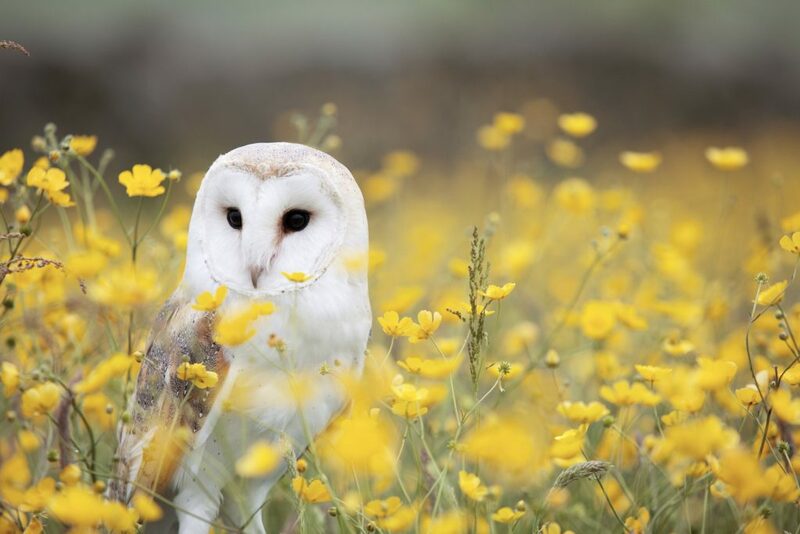 While the fukurou will always be a symbol of luck in the Japanese culture, modern Japanese have also come to think of the owl as a wise creature. This is probably due to the influence of western culture on the east, thanks to the ease of the exchange of ideas brought about by modern technology like the Internet. Origami is a part of the Asian culture and we pride ourselves with our Asian background. It’s easy to be able to translate a message or a wish to a language you can understand but sometimes there is no need of translation. Everything can be related to a symbol and origami has many symbols – of hope, happiness, luck, freedom and love. So next time you are in a new country Asian or not and you don’t know the local language but you’ve met some awesome people, wish them happiness by gifting them with a crane. You want to wish good luck to a foreign friend – gift him with fukurou. Origami is giving endless possibilities to express yourself and your thoughts. The paper figurines can translate your intentions better than words and the most important thing in communication is being understood.